Steel and Metal Roofing will last at least 4 to 5 times longer therefore saving you money in the long run making them less expensive. 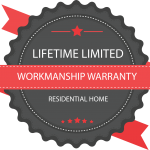 All of Ideal Roofing's steel material come with a transferable 50-year warranty. 1st Choice Home Solutions has over 20 years of experience and is BBB Accredited. You can trust the top 3 Roofing Companies in London. We provide free steel roofing estimates. Ideal Roofing carries Wakefield Bridge which are steel shingles that are designed as an alternative to common asphalt shingle. Monteciano is a Mediterranean-Style steel tilesthat are stamped with traditional barrel-vault shape. 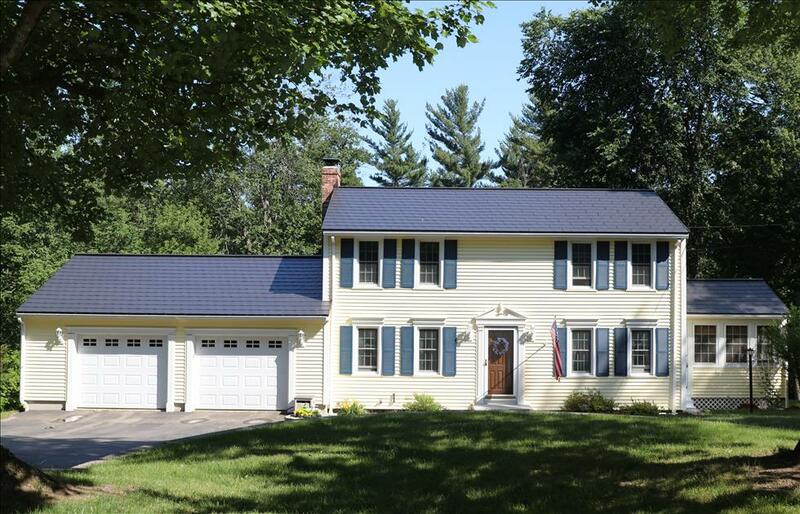 Heritage Series which is a high-end prestige steel roof panel with the no clips and no seamer. Junior Series are from the same family as the prestigious Heritage Series but as an economically Priced Steel Roofing Panel. 1st Choice Home Solutions has over 20 years of experience and is BBB Accredited. You can trust the top 3 Roofing Companies in London. We provide free steel roofing estimates. Looking for Steel Roofing Companies in London? Contact our friendly staff at 1st Choice Home Solutions. 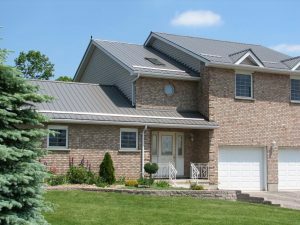 We are the most trusted Steel London Ontario Roofing Company. We offer free quotes and there is never any obligation.